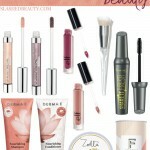 Ready to dip your toes into the world of cruelty free beauty? 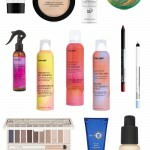 Cruelty free beauty blogger Courtney is sharing her favorite drugstore picks with us! Have you ever wanted to test the beer rinse hair hack without the smell?! 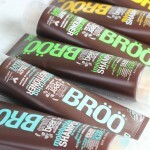 You need to check out BRÖÖ-- all the benefits of beer on your hair, and then some! 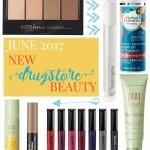 These products will help you wake up feeling beautiful! 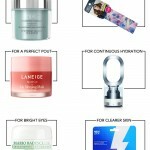 Try out these overnight beauty tricks to maximize your night and save time. 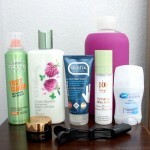 My regimen doesn't end with my nighttime routine-- find out what my nightstand beauty essentials are. I keep these must-haves bedside to use throughout the night. Discover the hair ties I swear by: Milk & Sass Sugar Twists. 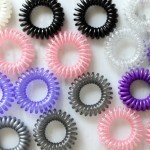 Find out what makes these stretchy coils the best hair ties for thick hair. Is dry shampoo bad for you? 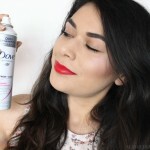 Find out how much dry shampoo is too much, and what the effects are of layering constantly onto your scalp. You don't have to sacrifice beautiful hair just to treat your flakes with dandruff shampoo. 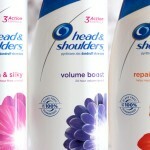 Find out why Head & Shoulders is a head above the rest. 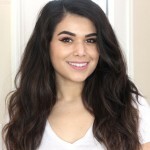 I asked a hairstylist all of the biggest hair FAQs the internet had to offer, and she didn't hold anything back! Read her answers and hair tips.